It’s Wednesday, December 19th – and NBC 6 has the top stories you need to know. Weather wise, the warmer weather returns to South Florida with high temps in them low 80s ahead of another front that could bring potential serious storms Thursday night. That means if you haven't already finished your online shopping for Christmas today is your last chance to get in on the offer. For prime members, you can shop until December 23rd or Christmas Eve with prime free same day and one day delivery. 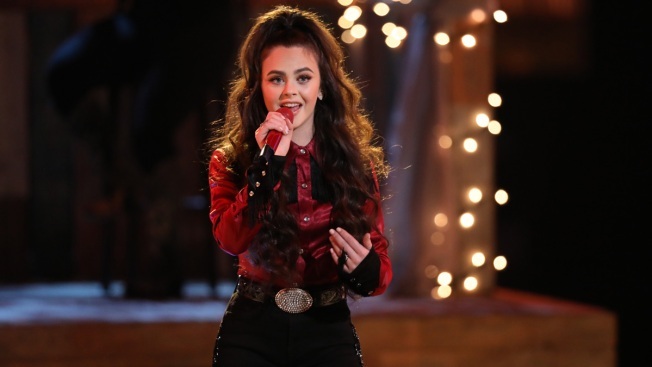 16-year-old Chevel Shepherd is the newest voice champion, walking away with $100,000 and a record deal. Now you'll just have to wait two months for season 16 when it comes back February 25th. This time John Legend will take over Jennifer Hudson’s seat on the coach's panel -- joining returning coaches Kelly Clarkson, Adam Levine and Blake Shelton. George Lucas leads the list with his buddy Steven Spielberg in second place followed by Oprah and Michael Jordan then makeup mogul Kylie Jenner and rap mogul Jay-Z are tied for 5th place.